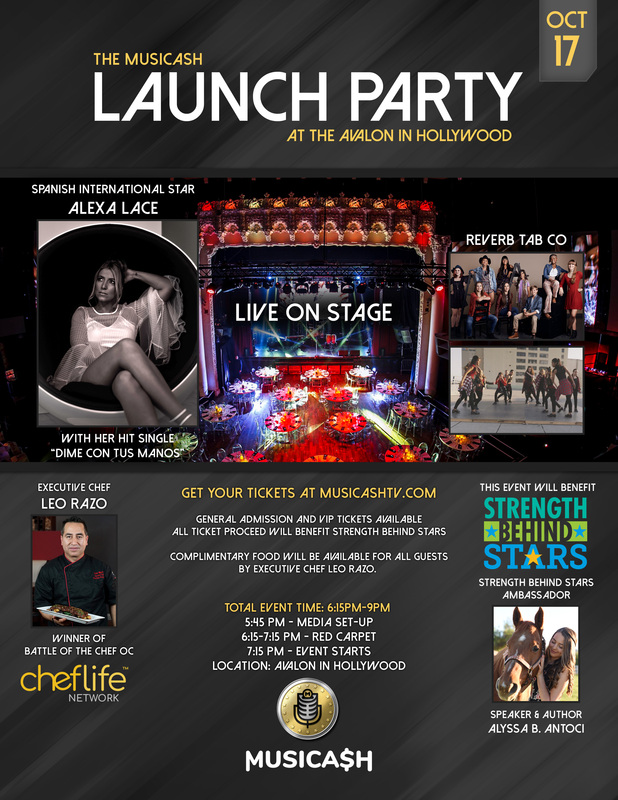 Hollywood, California – Musicash, a music talent competition show that allows every participating contestant to win a prize, this week announced they will be hosting their “Musicash Launch Party” to take place on October 17TH at 6:30pm, located at the Avalon in California benefitting Strength Behind Stars with live performances by Spanish artist Alexa Lace and also the Reverb Tap Company, special guests Executive Chef Leo Razo(Cambalache Grill & Villa Roma and winner of ChefLife Networks Battle of the Chefs OC) and Strength Behind Stars ambassador Alyssa B. Antoci. 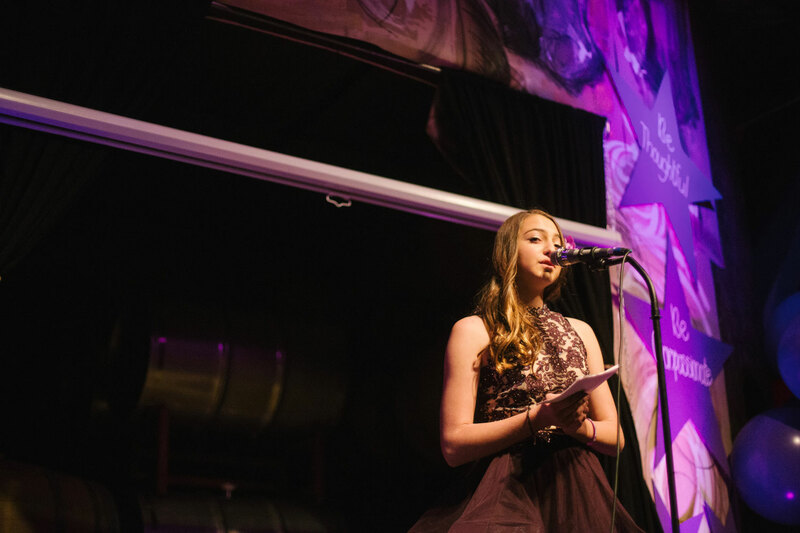 Alyssa B Antoci along with 3 other national youth leaders have been invited to Kindness Evolutions, “The Kindness Collective Blitz” where kindness and business leaders from all over US will convene in San Francisco to come up with a collective plan to create and implement change to create more kindness. 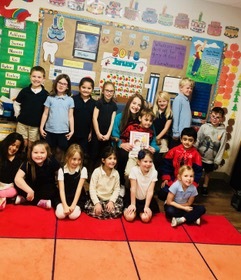 Alyssa spoke to kindergarteners and first graders at SYVCA about her book and how to spread kindness in the face of negativity. 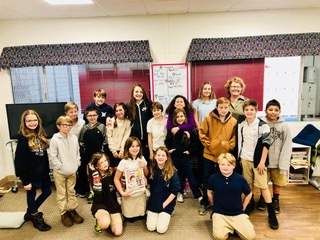 Alyssa spoke to a 5th grade class at SYVCA about her book and how to spread kindness in the face of negativity. 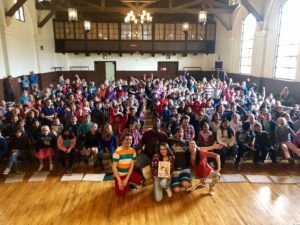 Alyssa spoke in front of 300 kids in their Hall. 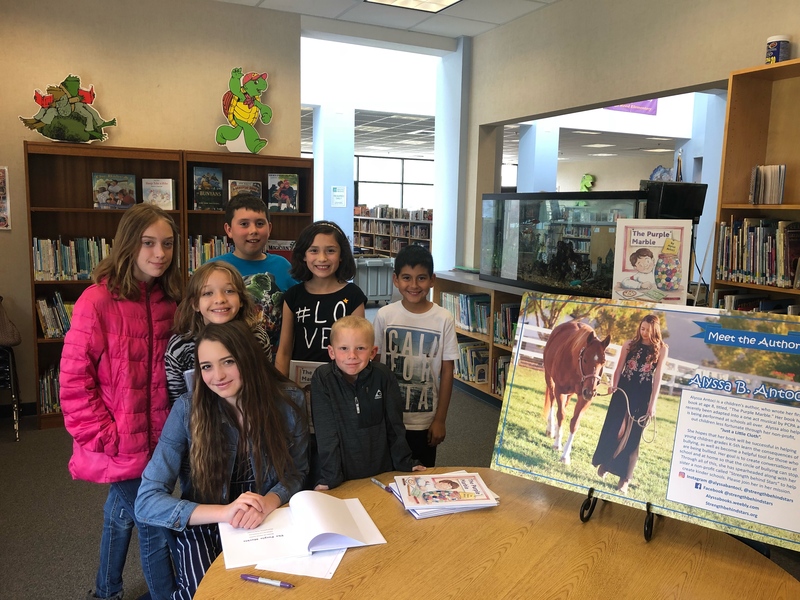 Q&A and Book Signing with author Alyssa Antoci afterward. 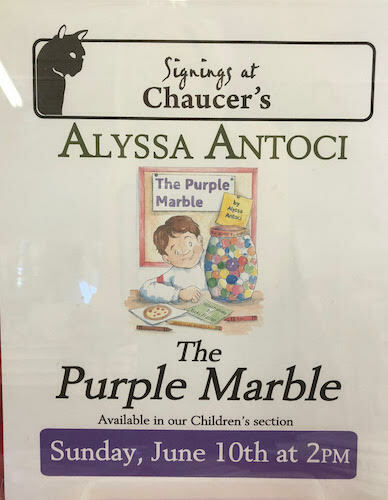 Q&A and book Signing with author Alyssa Antoci afterward. 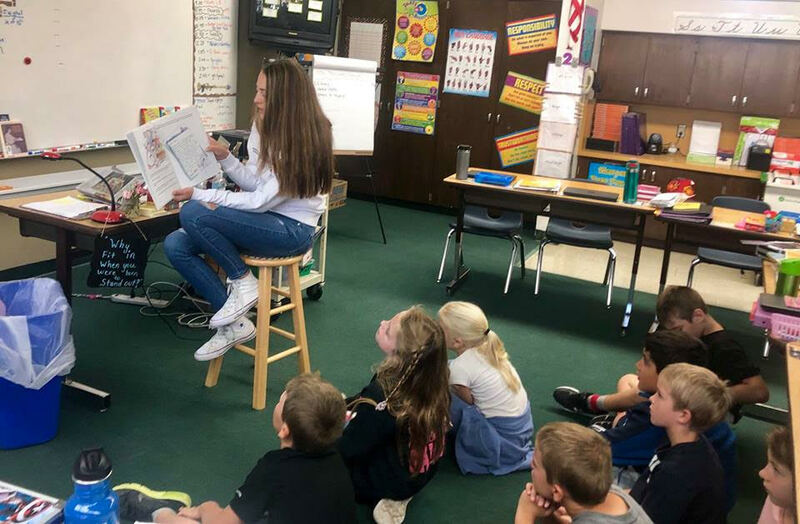 Alyssa reads her book to a 4th grade class for their Authors Fair Week and does a Q and A for the students. 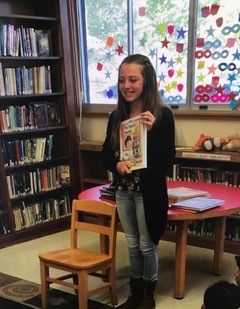 Alyssa read her book to a 5th grade class for Author’s Fair Week and held a Q&A about her book and bullying. 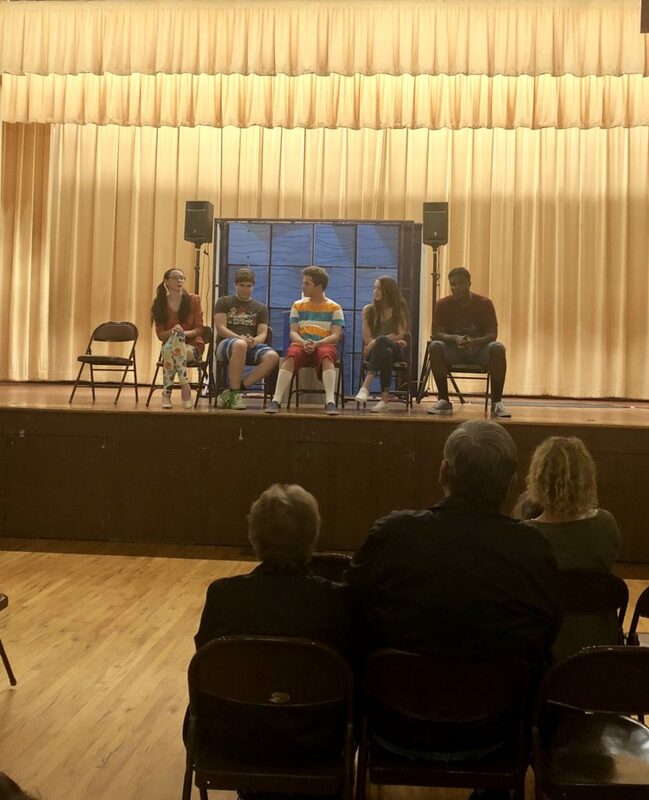 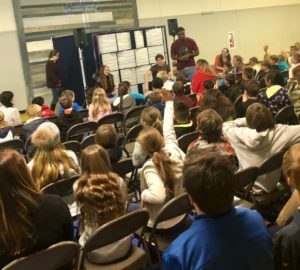 Alyssa B Antoci is part of a Q&A about her book after the musical “The Purple Marble” is performed for a Jonata Middle School. 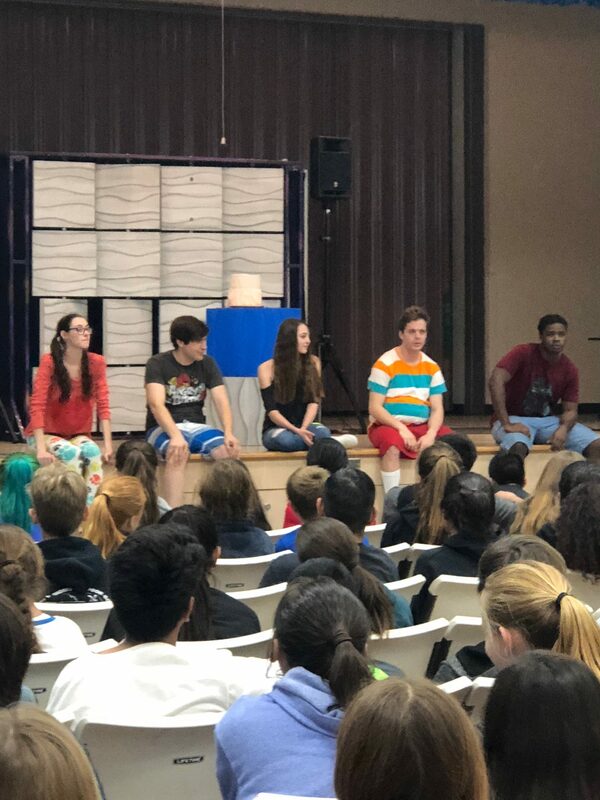 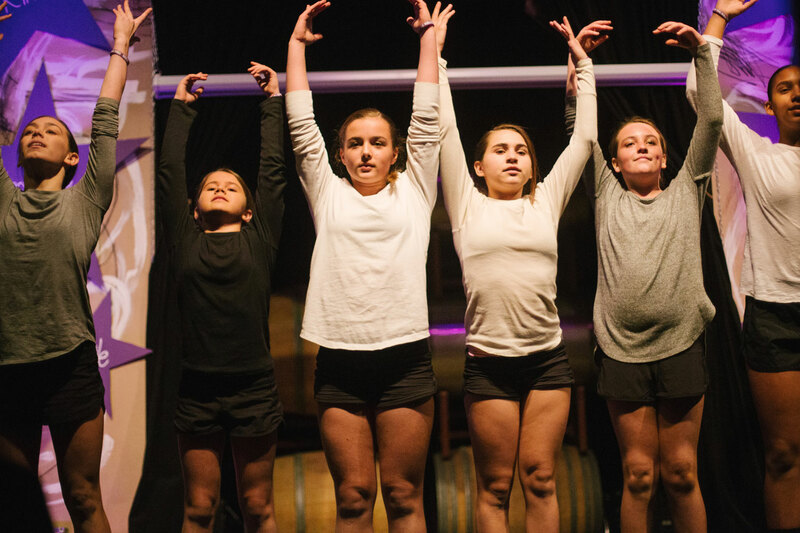 Alyssa B Antoci spoke and answered questions to an entire school audience of K-8th grade students about her book after “The Purple Marble Musical” was performed at Christian Academy in Santa Ynez. 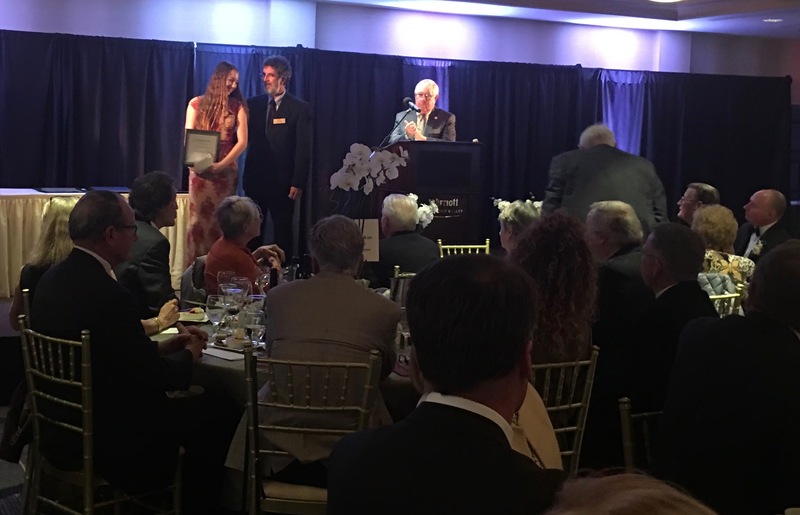 Alyssa B Antoci along with 3 other local students were awarded youth student service award for all of their community service and philanthropy by The Santa Barbara Third District, The Santa Ynez Valley Foundation and The Santa Ynez Valley News at The Marriott, Buellton. 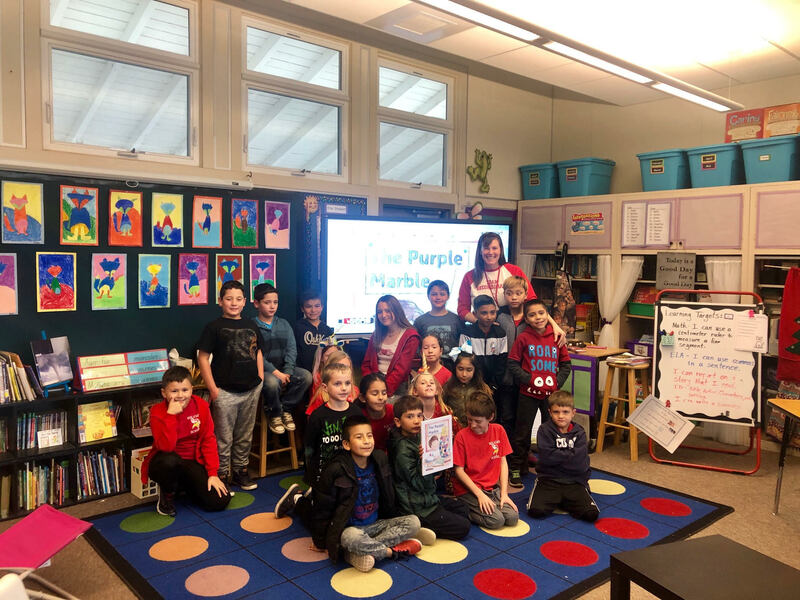 Alyssa B Antoci read her book The Purple Marble to a classroom of combined 3rd and 4th graders and then held a Q and A afterwards. 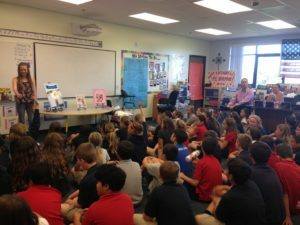 She also discussed the importance of kindness as well as the impact of bullying. 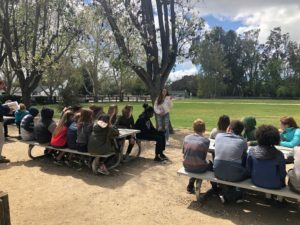 Alyssa got to be in the beautiful outdoors while discussing her book and kindness with a group of 5th and 6th graders. 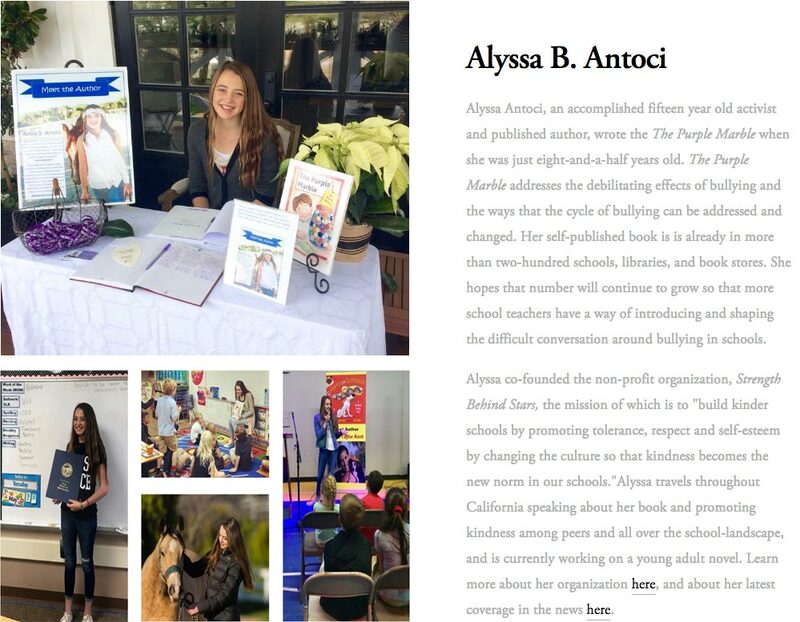 Alyssa B Antoci was invited to speak to a 6th grade class about her book and bullying. 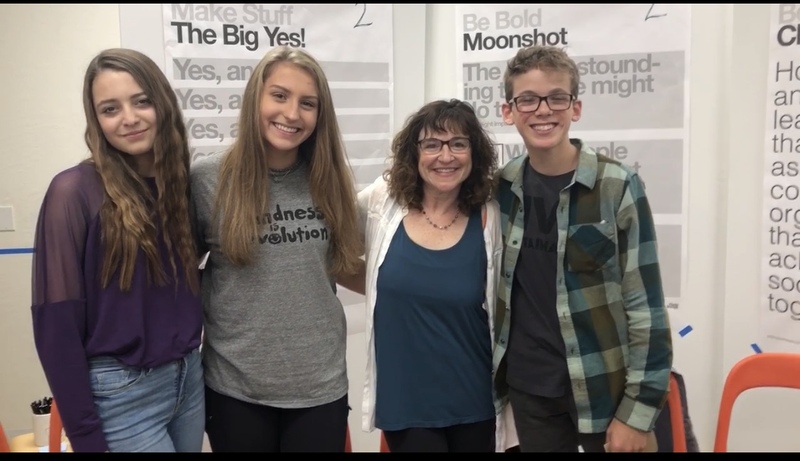 This is a group of some of the junior kindness leaders as well as one of the organizers Wendi Gilbert. 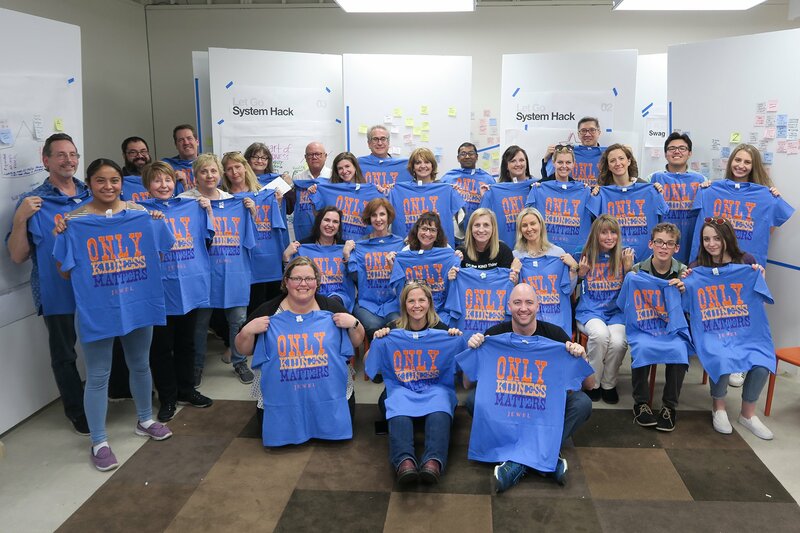 Other photo is of the whole group of kindness leaders from all over the world. 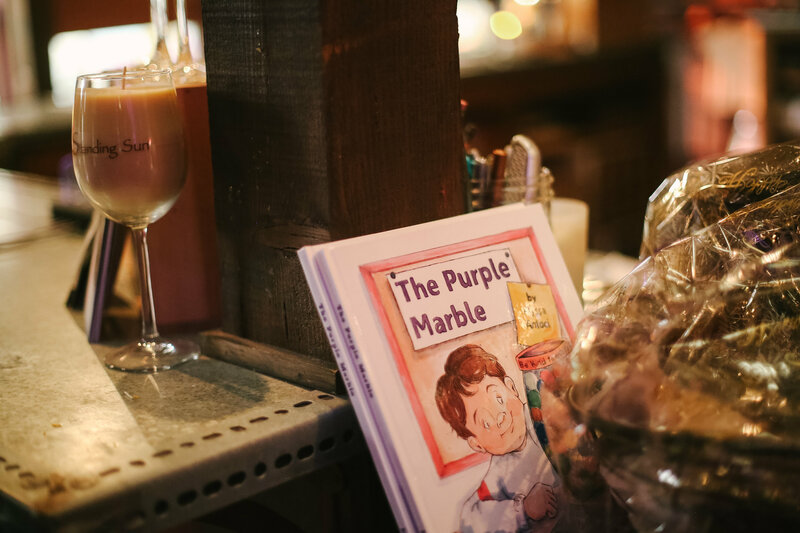 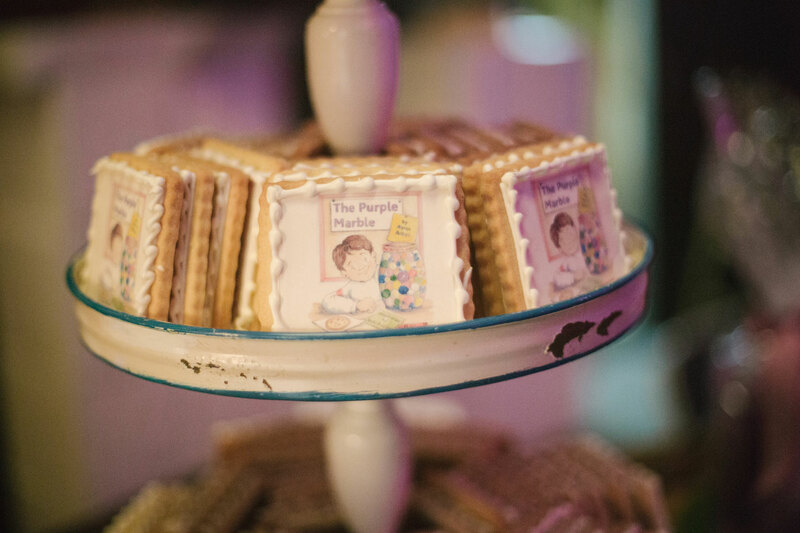 K-5th graders get a lesson in kindness and bullying after having been read Alyssa’s book, The Purple Marble. 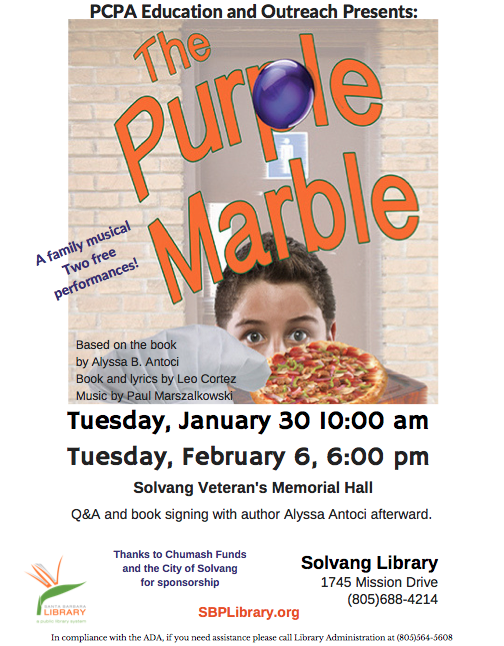 Alyssa spoke about her book, The Purple Marble, and the effects of kindness versus unkindness. 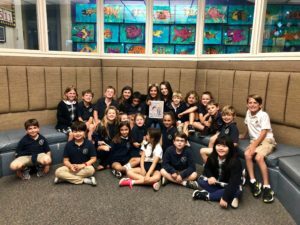 Alyssa spoke to another 2nd grade class at Harbor Day School in Newport Beach about her book and kindness. 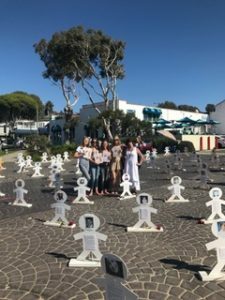 The Solvang Rotary : May 15,2018. 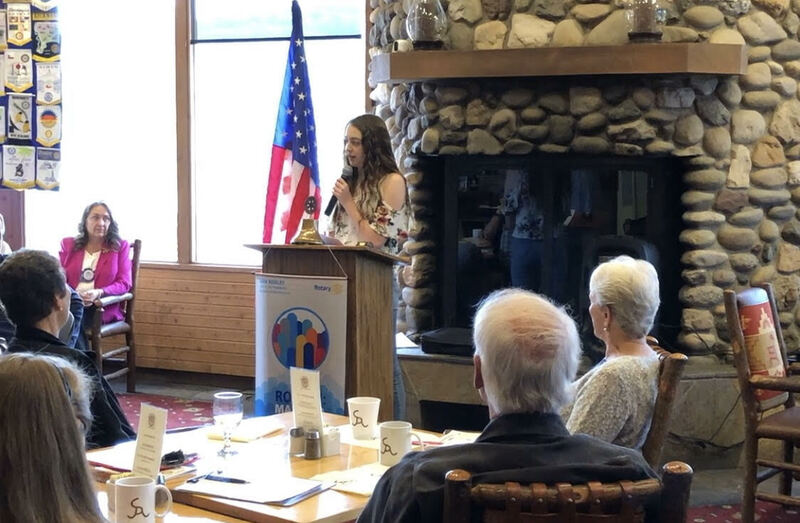 Alyssa was invited to speak to a Rotary Club meeting at Alisal River Club about her book and mission to create kinder schools. 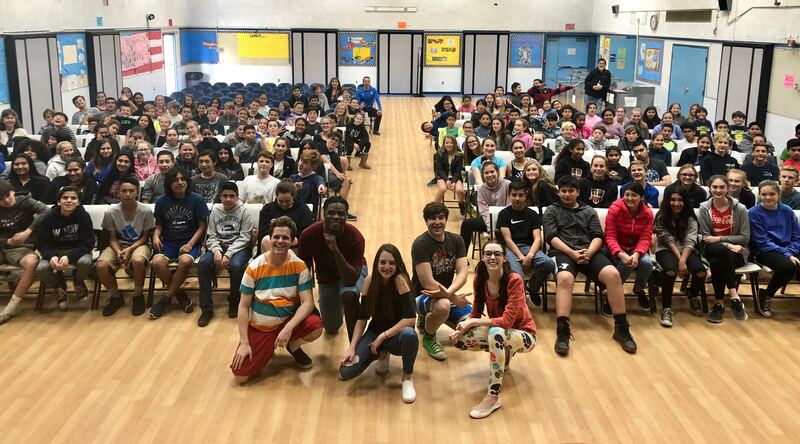 Adams Elementary School in Santa Maria on May 18,2018. 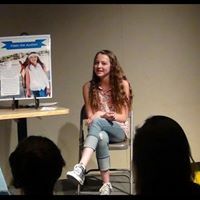 Alyssa spoke to 5th-6th graders about her book and the effects of bullying. 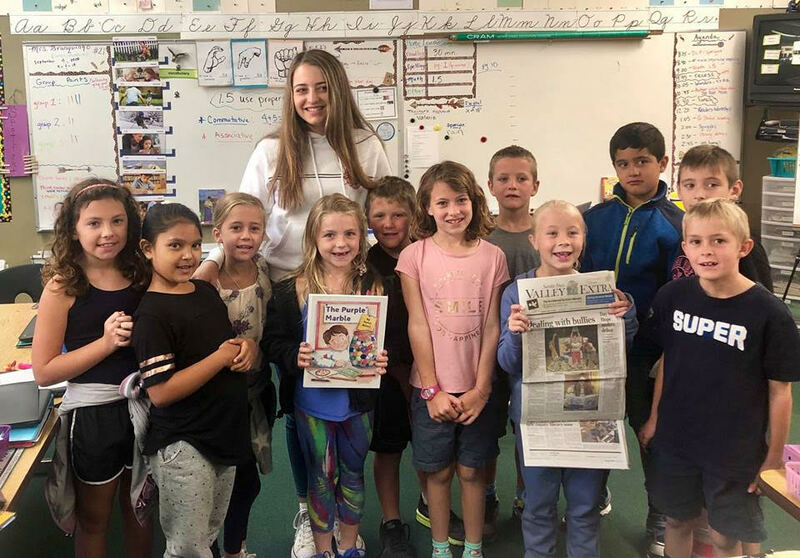 Olga Reed Elementary School in Los Alamos: Alyssa was invited to speak to a group of kids about her book and kindness. 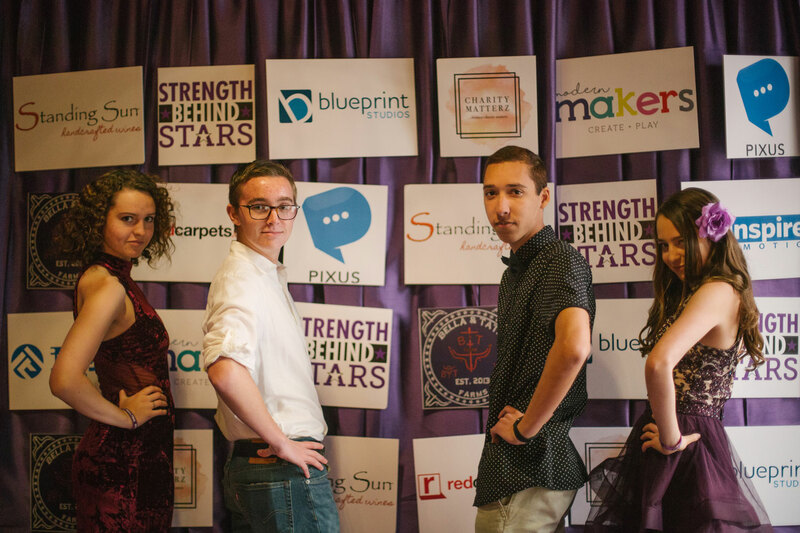 Here is only a few of the kids as the picture was taken after most of the kids had left. 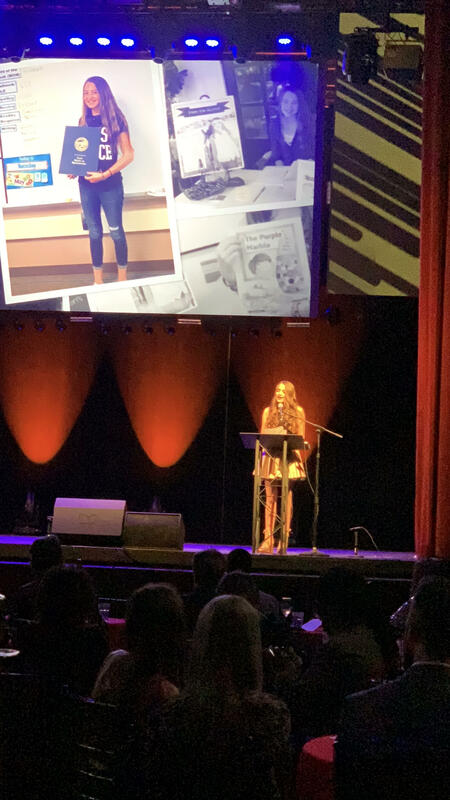 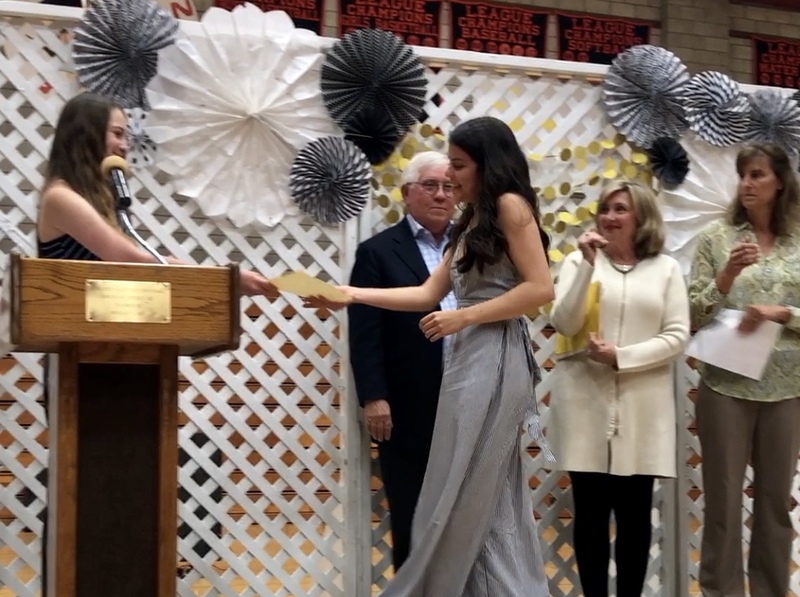 Santa Ynez Valley High School: Alyssa paid her scholarship for her community service youth award to a deserving senior student at Santa Ynez High School. 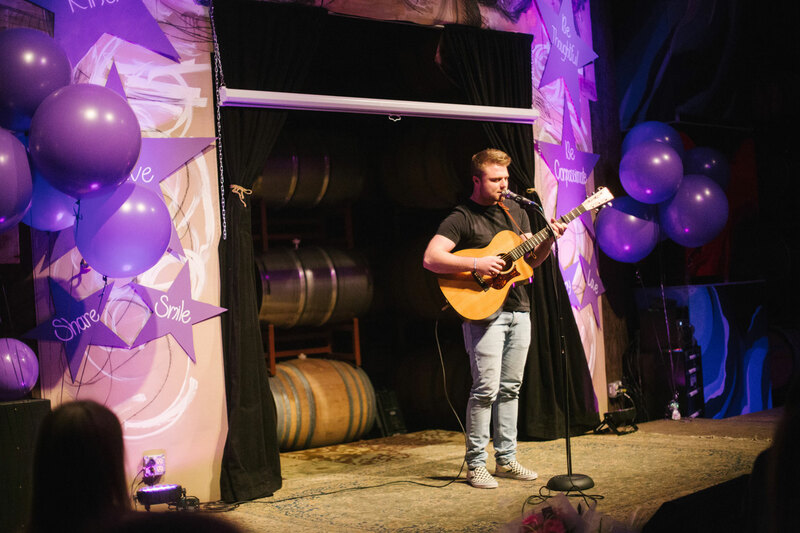 Chaucer’s Book Store in Santa Barbara June 10th, 2018. 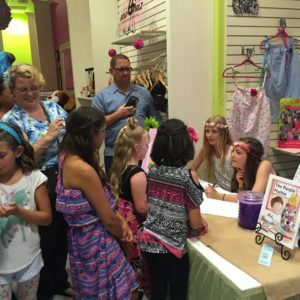 Alyssa did a book signing. 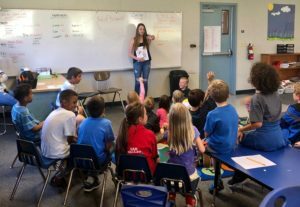 Los Olivos Elementary School in Los Olivos Sept 4th, 2018. 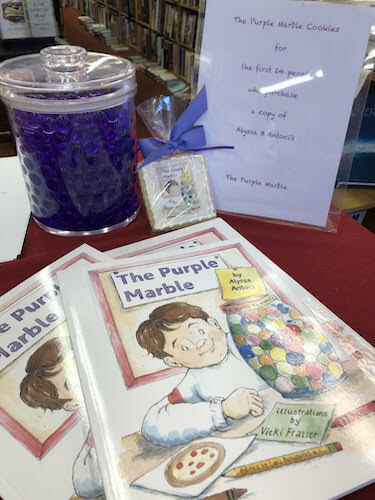 Alyssa read her book The Purple Marble and talked about bullying and kindness. 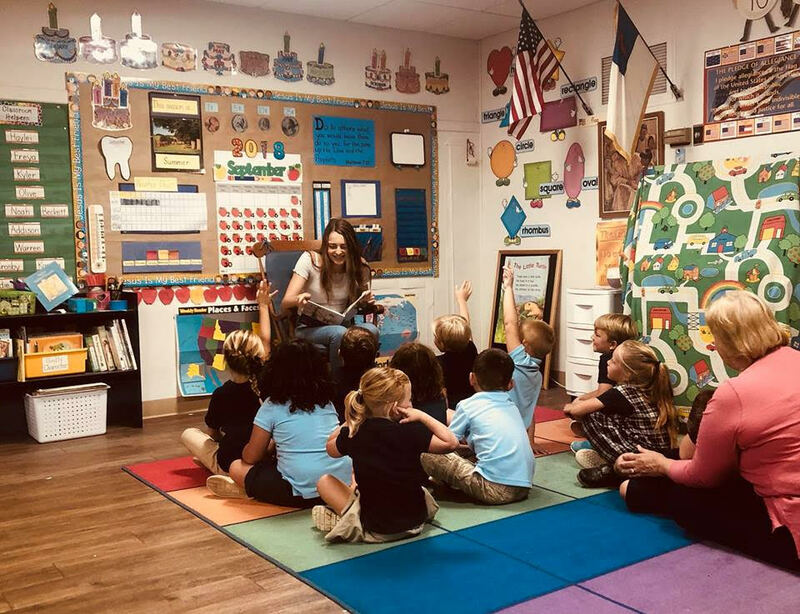 Sept 14, 2018 Alyssa spoke to a kindergarten class about kindness and what it means to be a good friend. 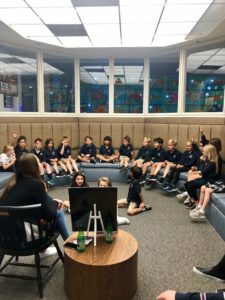 October 17,2018. 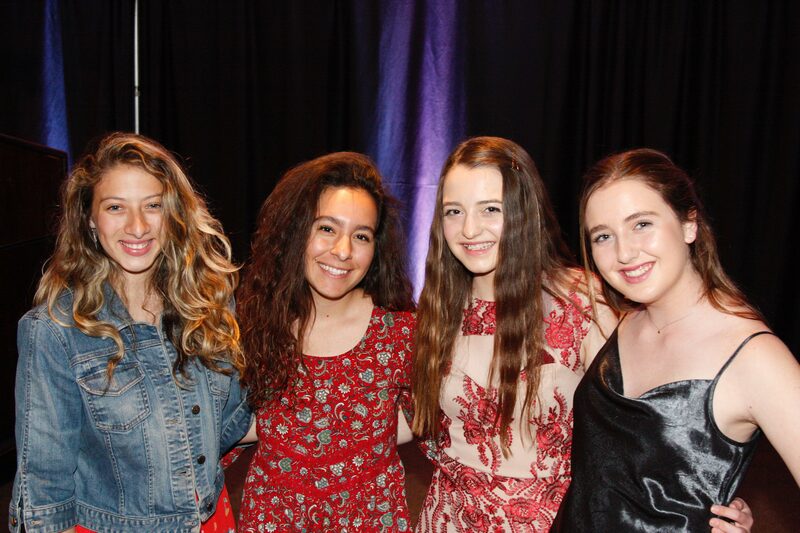 Avalon Theater in Hollywood. 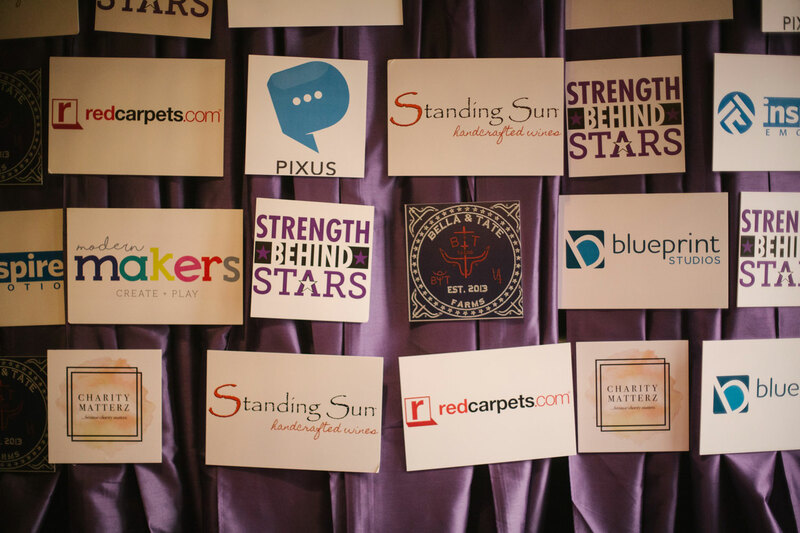 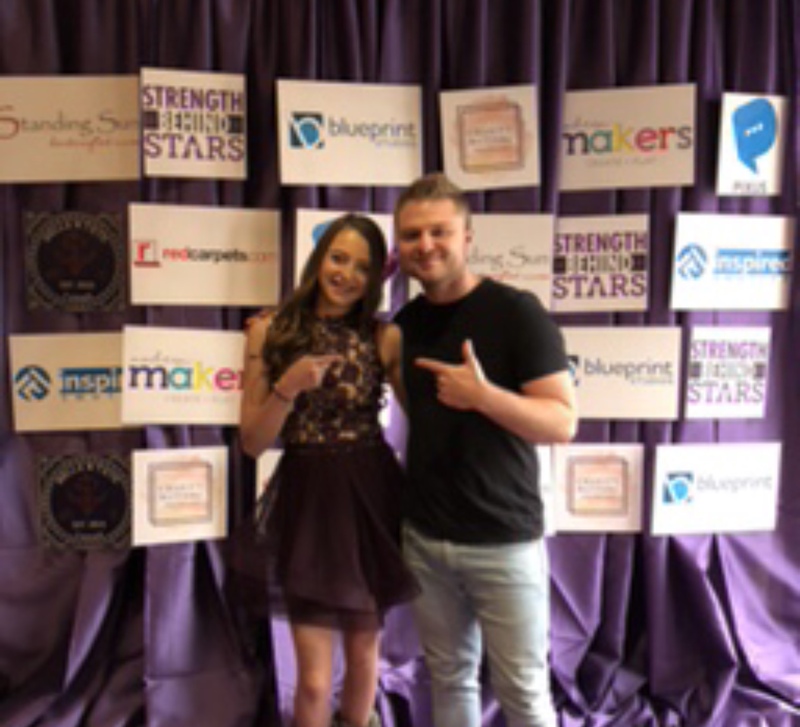 Alyssa spoke at Musicash Premier Event and her non profit Strength Behind Stars was the benefactor. 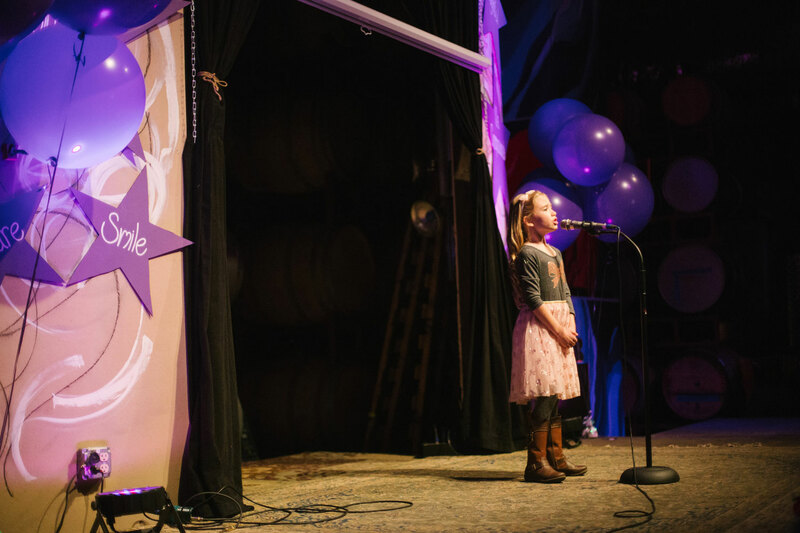 Alyssa was the honoree speaking about her cause. 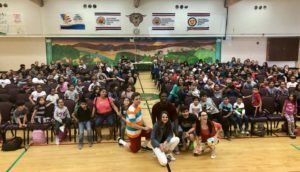 Oct 2018 Blochman School District. 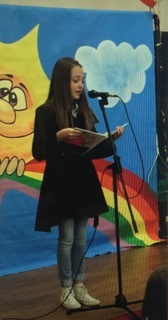 Alyssa spoke to the entire school to two different groups . 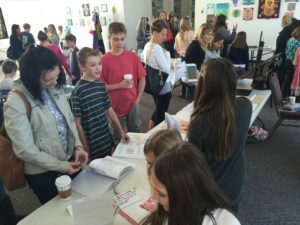 But we didn’t get a photo of the 6-8th grade kids. 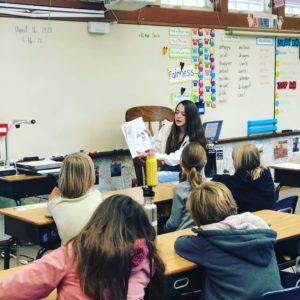 December 14th .Solvang Elementary School. 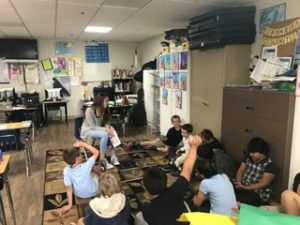 Alyssa spoke to two different classes a 3rd and 4th grade class. 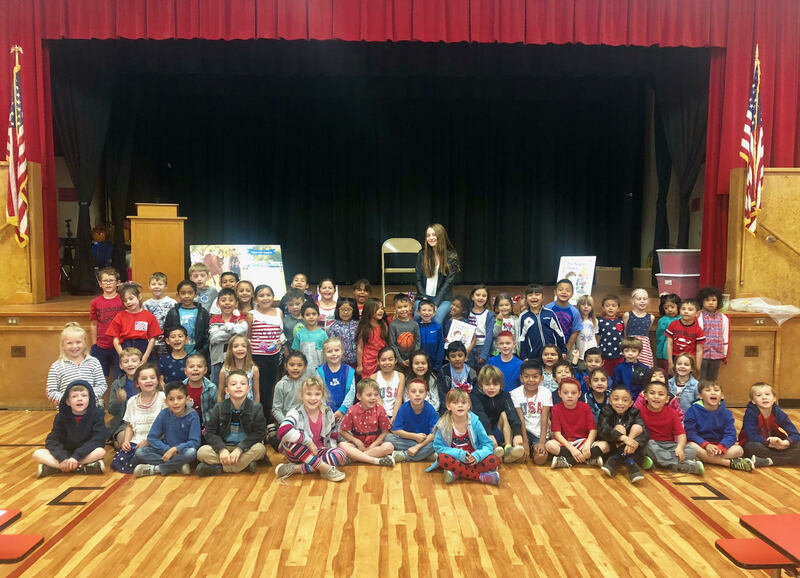 I spoke to a 1st grade class about my book and kindness at a school in Santa Ynez. 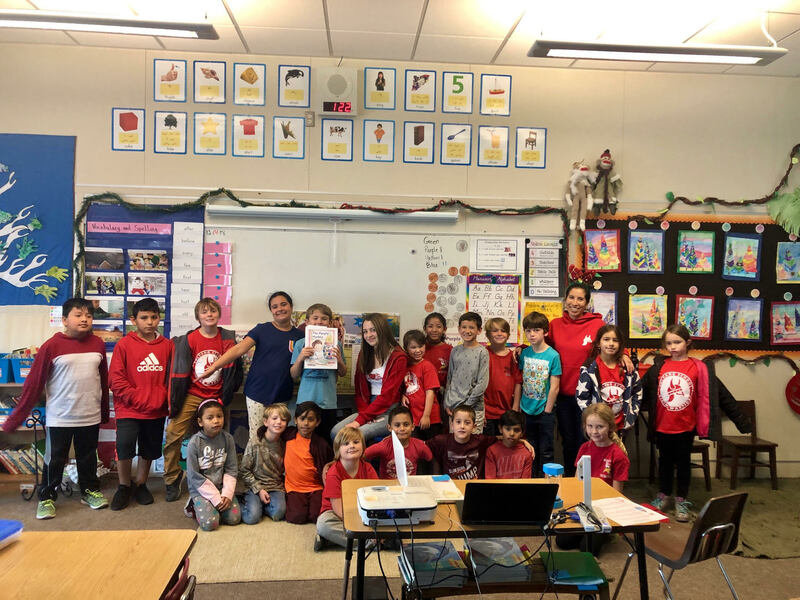 I spoke to a second grade class about my book and kindness at a school in Santa Ynez. 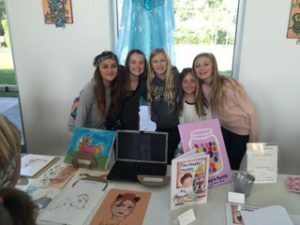 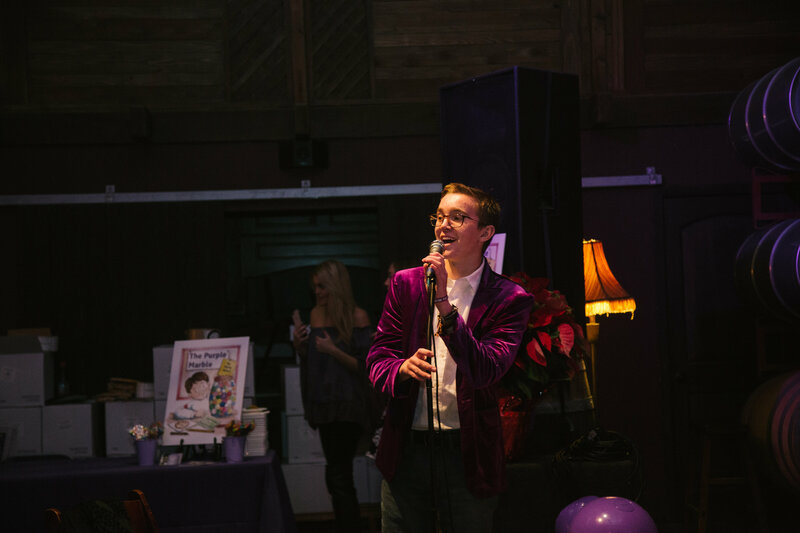 Ability Awareness Project, a non-profit, held an event to gather in unity and honor those who have taken their lives due to bullying. 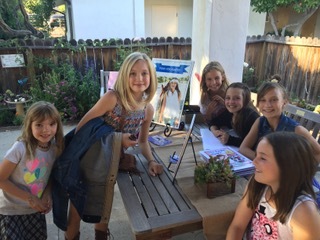 I gathered with the younger kids to an area where I read my book and had an opportunity to purchase my book. 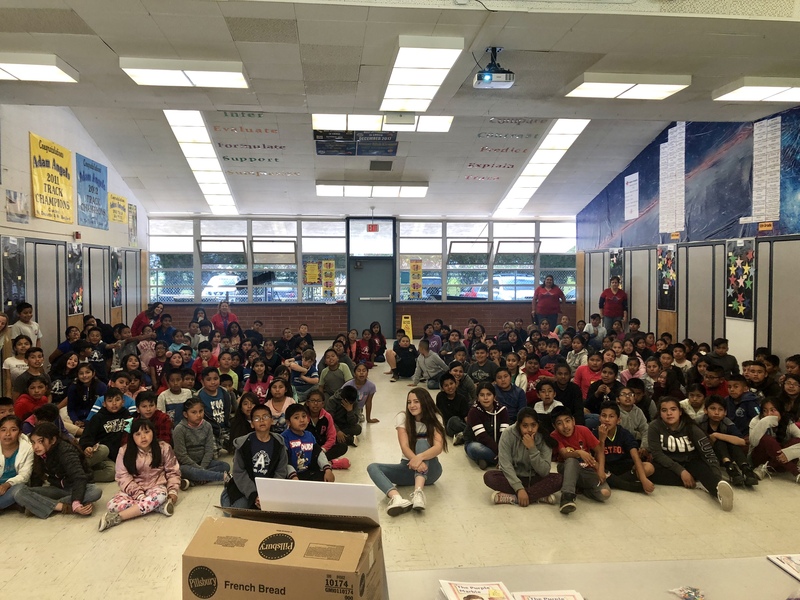 I spoke to a 3rd grade class at Los Olivos Elementary School about kindness and ways to deal with kids that are not being nice. 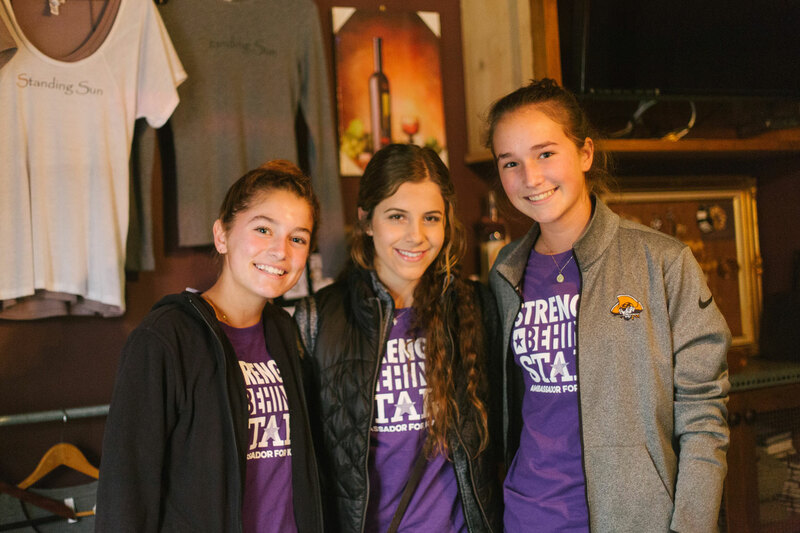 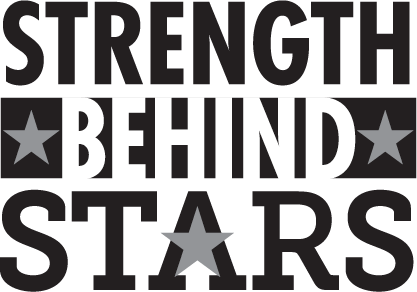 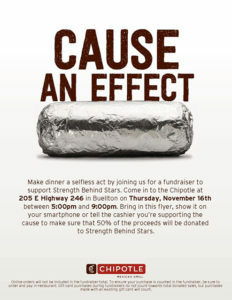 Strength Behind Stars and Chipotle team up to make a difference in schools by putting an end to bullying. 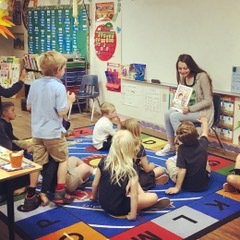 Alyssa read her book and spoke to over 80 kindergarteners and first graders, as well as had a book signing in Newport Beach, Andersen Elementary School. 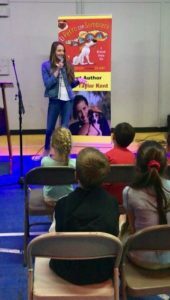 Alyssa introduces one of her mentors Sheri Fink and her author husband Derek to discuss their children’s book and to talk about bullying. 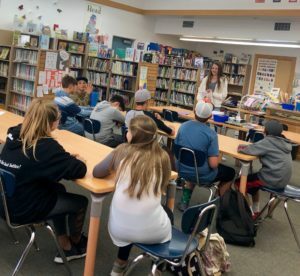 Discussion and interview for the Middle School by the principal about my book and bullying. 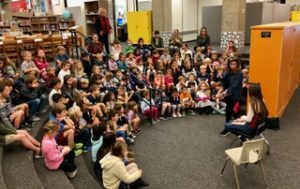 Discussion about the writing process and how I wrote and published my own book. 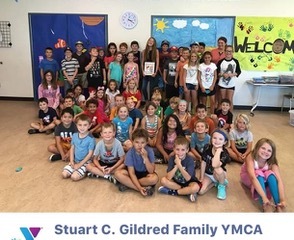 I spoke to 45 children attending the summer camp about my book and discuss kindness and how you are never too young or old to accomplish anything including writing a book. 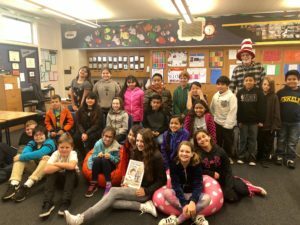 I spoke to a 3rd grade class whose teacher has already read my book to her class. 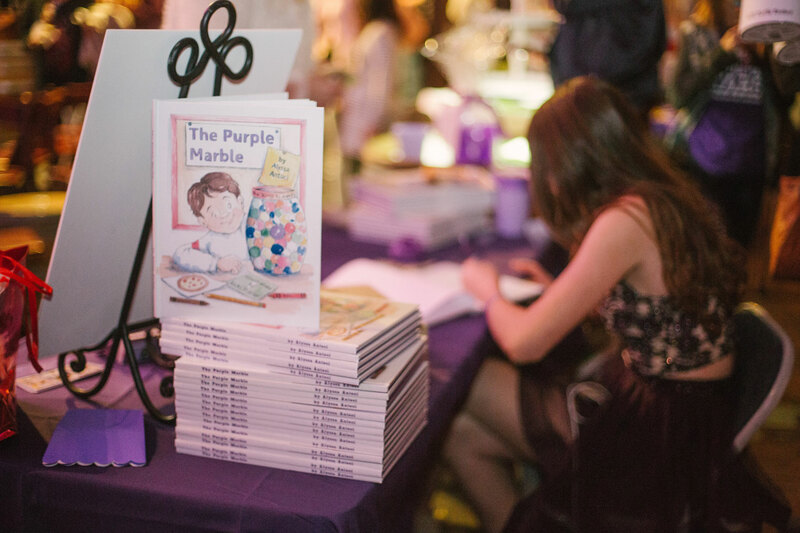 My first book signing at Dehesa Ace Charter School. 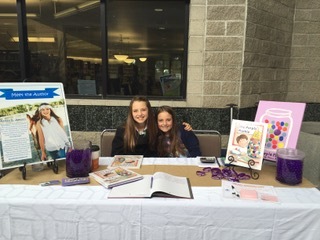 Held a book signing and spoke to the students at St. Mary’s International Baccalaureate School about bullying.